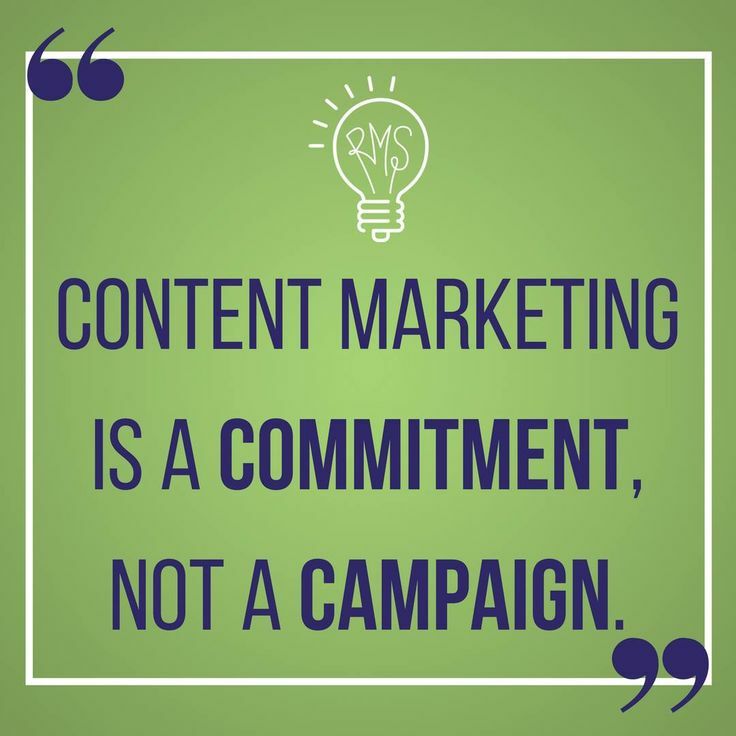 Real Marketing Solutions specializes in helping businesses in complex industries create a digital marketing strategy that Gets them seen online. We work with our clients to create an online strategy that converts strangers to followers, followers to leads and leads to paying clients, also known as, the social media sales funnel. Sarah Frink, Owner & CEO of Real Marketing Solutions, has the unique ability to make complex concepts simple. Sarah and her team break down complex strategy into manageable components that can be easily implemented to improve the bottom line of your business. Schedule your free consultation today and speak with an expert about how a customized social media marketing strategy can change your business. Consultation calls are free-of-charge, conducted via Zoom and typically last 20 minutes. ✅Choosing the most EFFECTIVE SOCIAL MEDIA PLATFORM to market your business. Snapchat is beginning to gain popularity for business marketing to Millenials. A "runner's high" is defined as a feeling of euphoria coupled with reduced anxiety and a lessened ability to feel pain. Timeline Photos Do you ever feel like you're stuck in a rut at work? WALK IT OUT!🚶‍♀️ Studies have shown that walking increases mental clarity and also promotes our ability to focus. Timeline Photos Your brand is the perception others have of your business, so put your best foot forward with an engaging presence on social media! Happy #friyay ! What was your #socialmedia WIN this week? Happy #friyay ! What was your #socialmedia WIN this week?